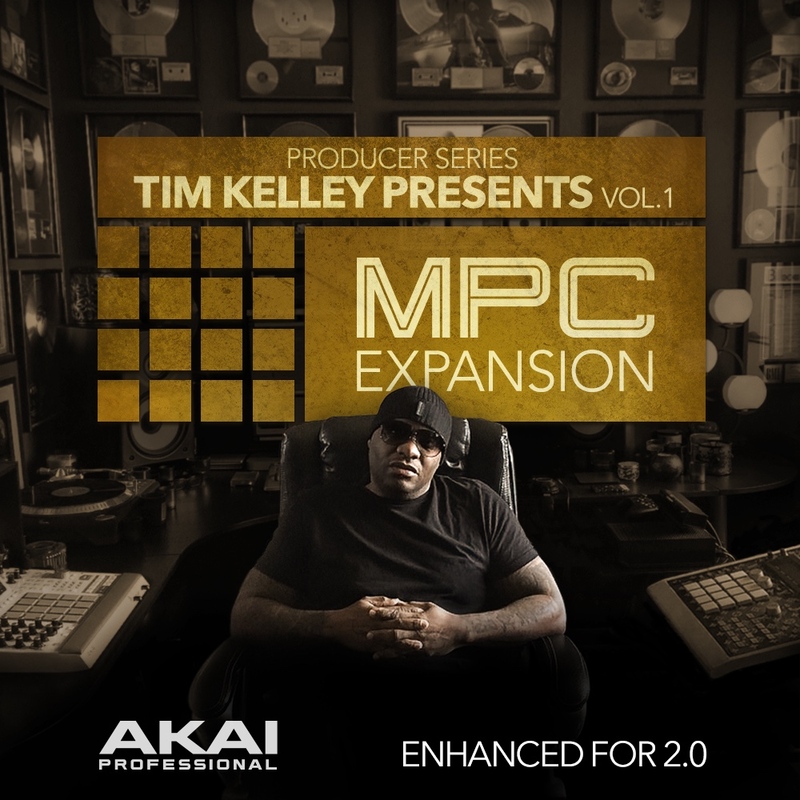 Tim Kelley Presents Vol. 1 comes packed with over 1.9 GB of radio-ready drum hits, melodic riffs, chords, stems and clips ready for your next killer track. 16 MPC Drum/Clip Kits | 9 MPC Multi Kits | 11 Sequences | 1103 Samples | 1103 Melodic Loops.